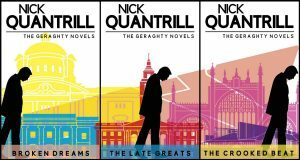 Crime fiction writer Nick Quantrill examines the Yorkshire crime writing scene and asks if we can lay claim to a school of crime writing. 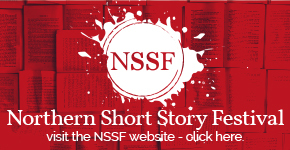 We often hear about some areas having a specific crime scene – the Scandis will often be grouped together, often with the use of landscape as a unifying feature, or a personal favourite of mine, the Irish school of writing which often and quite naturally examines political issues of the last century – but can Yorkshire lay a claim for having a school of crime writing? Are there features and themes that bring one together? I write contemporary crime with my Joe Geraghty novels currently in the process of being reissued by Fahrenheit Press. Geraghty is a small time operator, working out of an office in the Old Town of my home city, Hull. The stories are, I hope, rooted in the locale, but with a wider resonance. Covering the consequences of regeneration (Broken Dreams) through the corrosive nature of celebrity (The Late Greats) to crimes specific to port cities (The Crooked Beat), it’s always a case of following the money. Starting out, it felt like I was the only person writing about Hull, but that was far from the case. David Mark’s DS McAvoy stalks the streets, keeping order. I’m a Hull native – born and bred in the city, someone who will probably die in it. I’m an insider looking out. David is the opposite, the outside looking in, a different viewpoint forged from different experiences. Further afield, and I’m not the only writer creating stories for a Private Investigator. A quick hop west along the M62 takes me to Leeds and Ali Harper’s ‘No Stone Unturned’ agency in her exciting debut, The Disappeared. I also find myself reading the razor-shape psychological thrillers of June Taylor, her latest set in the city. Heading back almost a century and you find Frances Brody’s brilliant Kate Shackleton series, a Private Investigator ahead of her time. 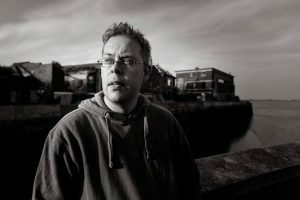 If we scratch the surface further in West Yorkshire, Chris Nickson writes historical crime novels covering the city of Leeds, repeatedly capturing an area on the brink of important change. Heading north and York reveals itself to be more than the chocolate box image seen in various Tourist Board promotional material. The much-missed Helen Cadbury novels cover the darker side of the city and wider area, a strident social realism cutting through her work via PCSO Shaun Denton. Julian Cole is also busy at work, reimagining the city through the prism of a time-slip thriller. Head south and Sheffield takes us to the more traditional territory of police procedurals and serial killers, Michael Wood leading the way and turning the city’s abandoned buildings into his own plaything. Head west and you find AA Dhand and Liz Mistry’s Bradford and that’s before you consider the outliers nipping at the region’s borders – Michael Fowler nudging in from the south, Kate Evans at the northern tip – it’s a wide and varied school. It’s a snapshot, and there are plenty more crime writers working away around the region, but it feels as if our cities and landscapes are being examined and tested, questions asked about who is in the region and what we want the future to be. It’s a major strength of crime fiction. I feel both somehow part of a writing scene, but also someone doing my own thing. I’m sure the other writers feel similarly, and if we stopped to properly examine the Scandi and Irish schools of writing, we’d probably see the same. We’re the same, but different. Scene or no scene, it feels like we’re stronger together, telling our stories about Yorkshire. Joe Geraghty and I will take that. 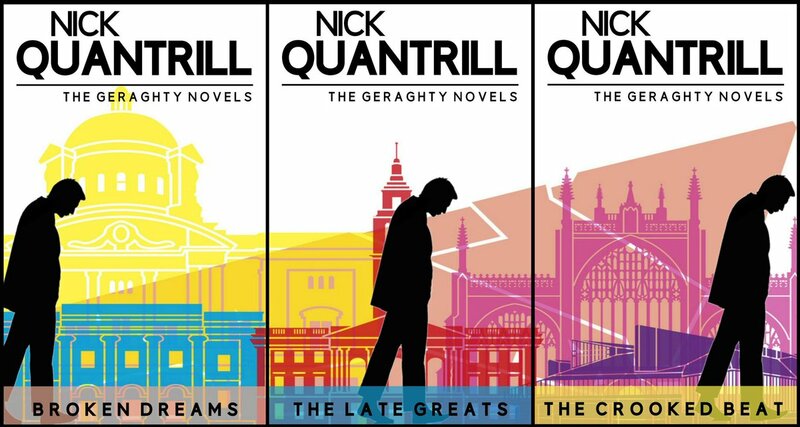 Nick Quantrill was born and raised in Hull, an isolated industrial city in East Yorkshire. His trilogy of Private Investigator novels featuring Joe Geraghty is published by Fahrenheit Press and he’s hard at work on a fourth. A prolific short story writer, his work has appeared in various volumes of The Mammoth Book of Best British Crime. Nick is also the co-founder of the Hull Noir festival.